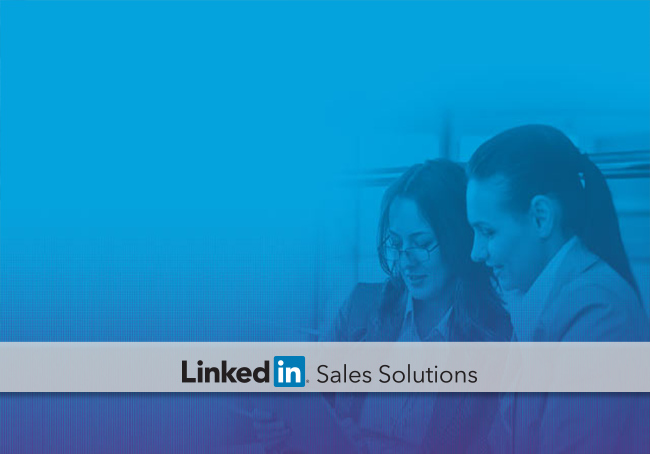 Discover how financial services sales professionals can adopt social media strategies through LinkedIn’s new eBook, "Financial Services and Social Media Success." Professionals in all industries are embracing social media as a networking tool, and the financial services industry was among the first. According to research conducted by LinkedIn and FTI Consulting, seven out of ten financial advisors are using social networks for business purposes. While the financial services sector can be complex and heavily regulated, the evidence shows that social media can help financial services firms connect with individual consumers and business prospects alike. In fact, social platforms such as LinkedIn have been credited with increasing trust in the financial services industry. In our new eBook, we show in detail how social media can benefit financial professionals and how to adopt it in your own business strategy. Adopting social media strategies allows financial services companies to increase awareness and gain access earlier in the buying cycle. Like most business audiences, the customers financial services need to reach have adopted social media. And although 52% of the 5 million affluent investors in the United States and Canada say they would interact with financial advisors through LinkedIn, only 4% are currently being engaged by advisors, signaling significant platform potential. A chief concern of financial services firms is that they may inadvertently violate company or industry rules by going social. Early adopters of social media have found that LinkedIn can simplify compliance management. Our financial services compliance partners can provide complete archiving, filtering, and flagging for all client conversations, ensuring that all interactions through LinkedIn complywith company and industry regulations. Financial services professionals may also feel that face-to-face meetings are still the best way to build trusted relationships, and the good news is that social networking has actually been shown to increase in-person meetings. Learn how to fill your appointment book with our new eBook, "Financial Services and Social Media Success."